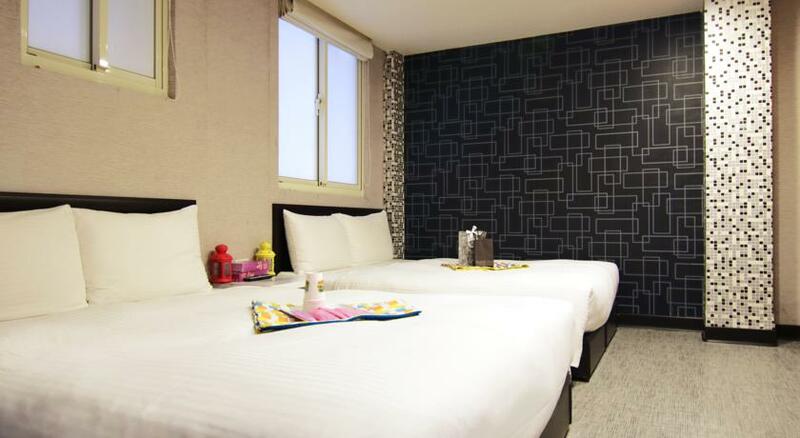 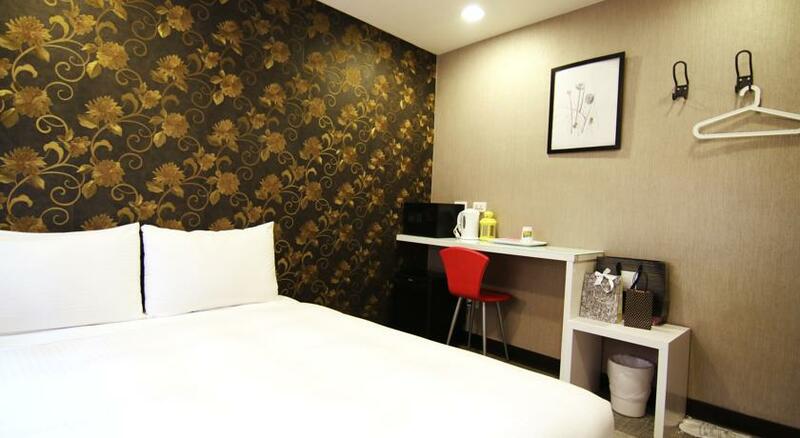 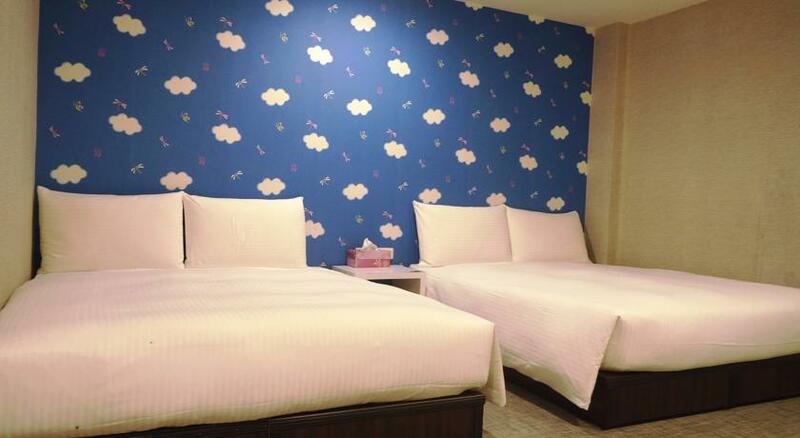 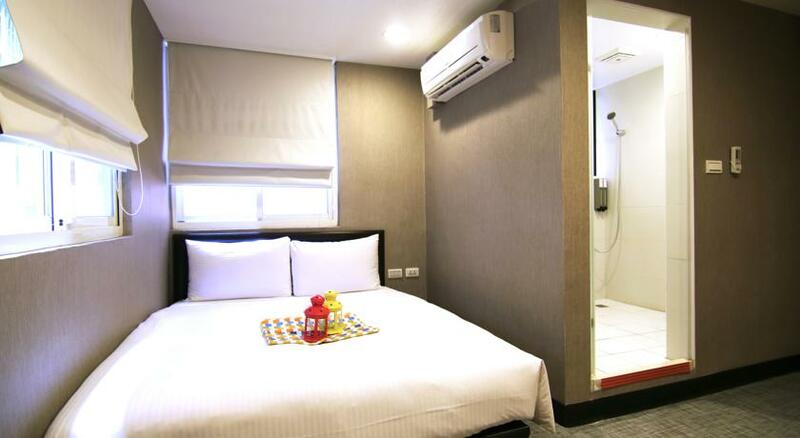 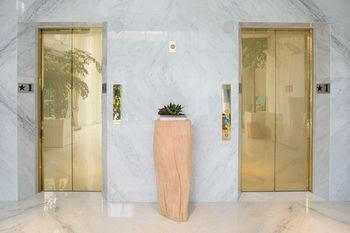 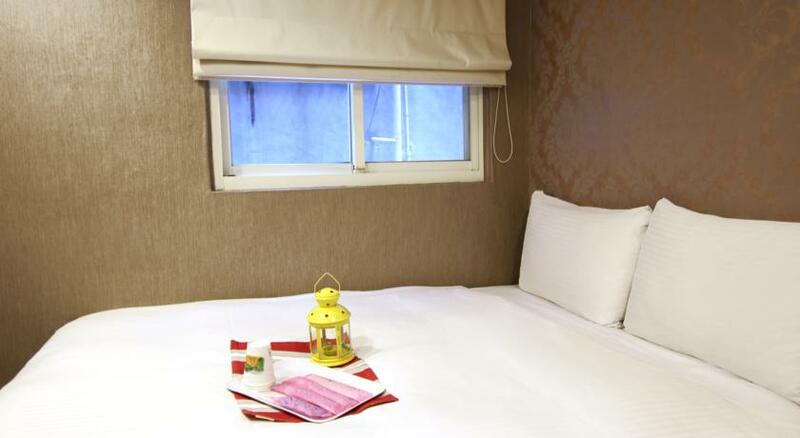 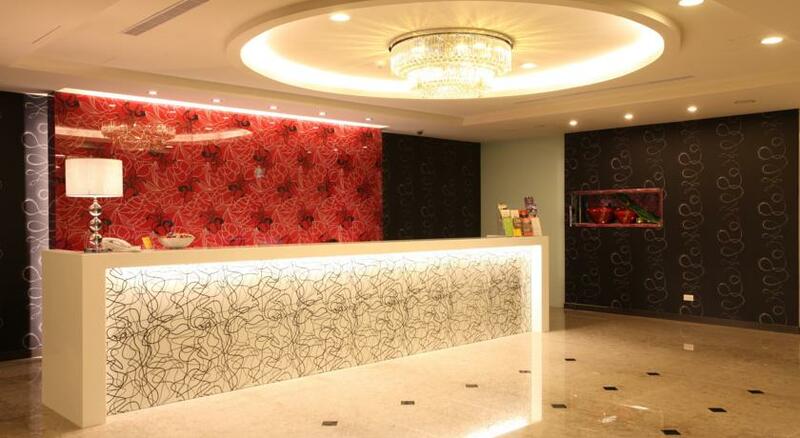 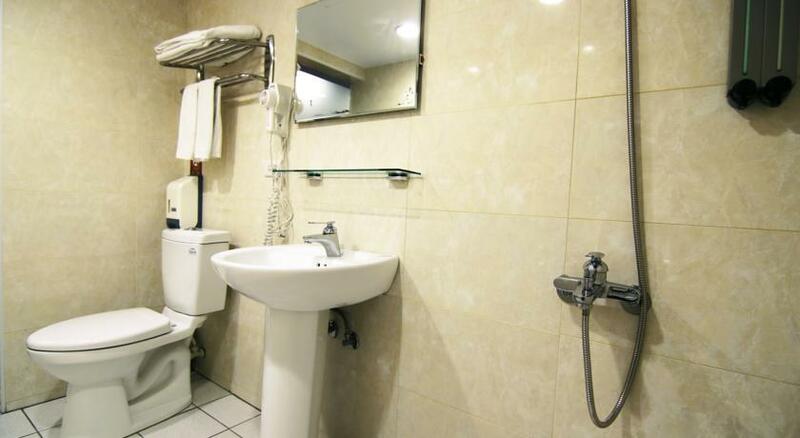 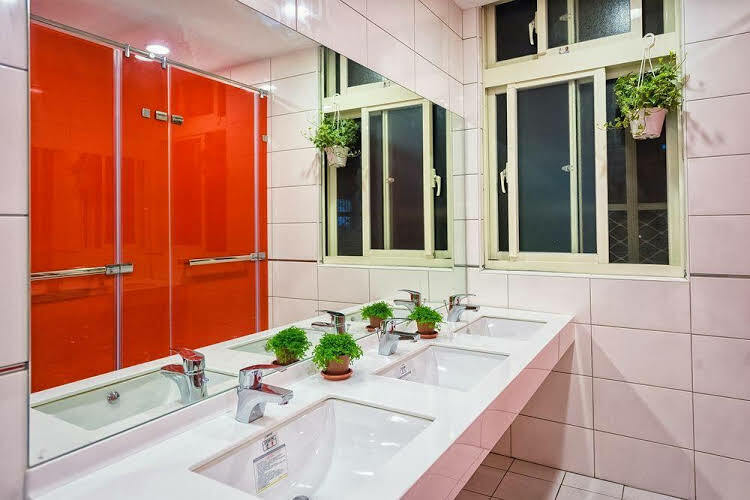 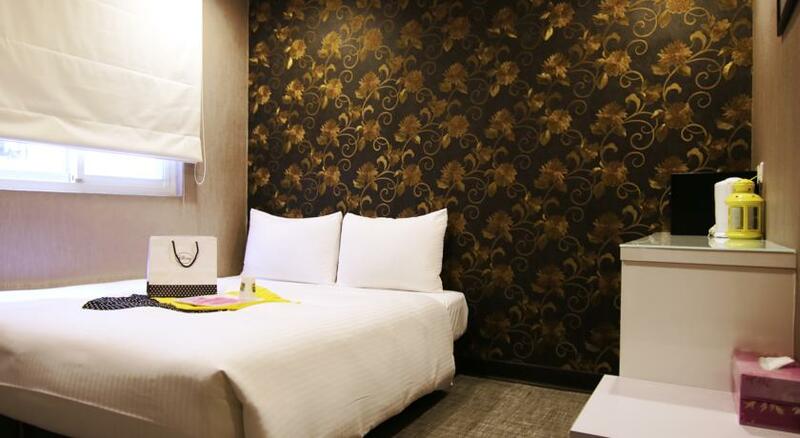 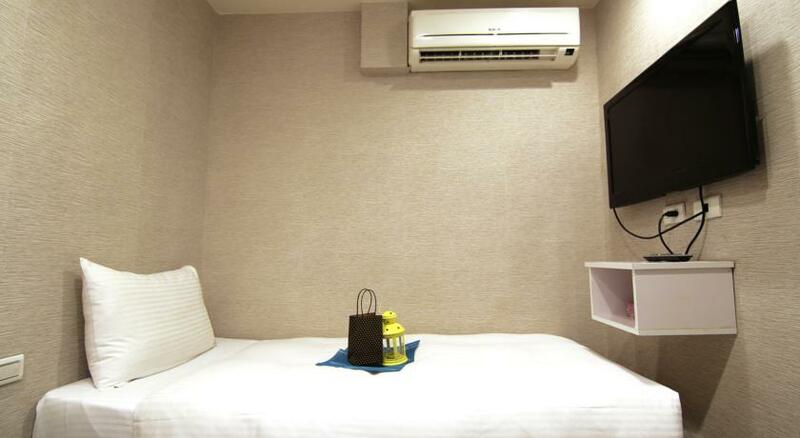 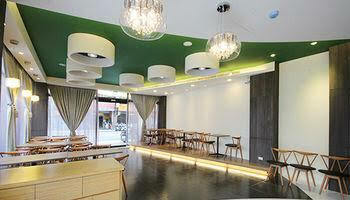 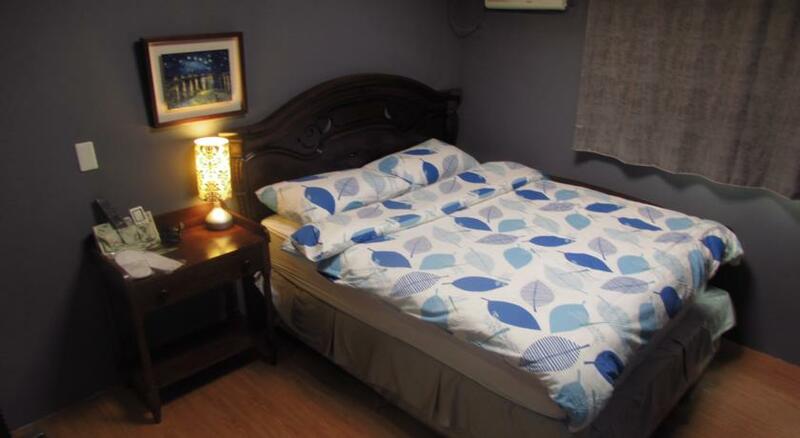 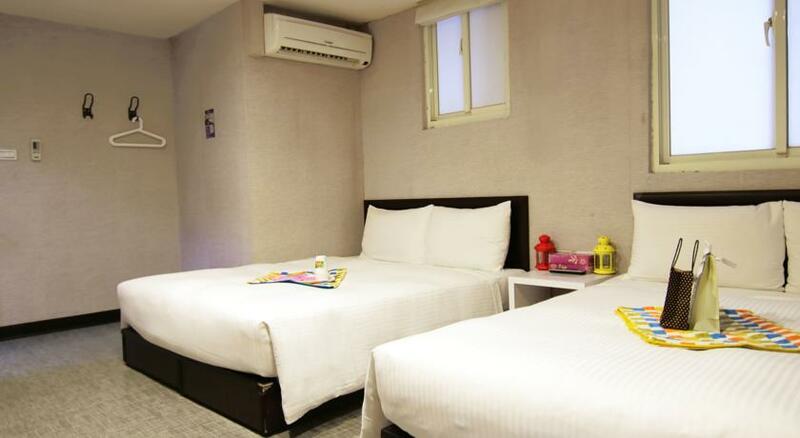 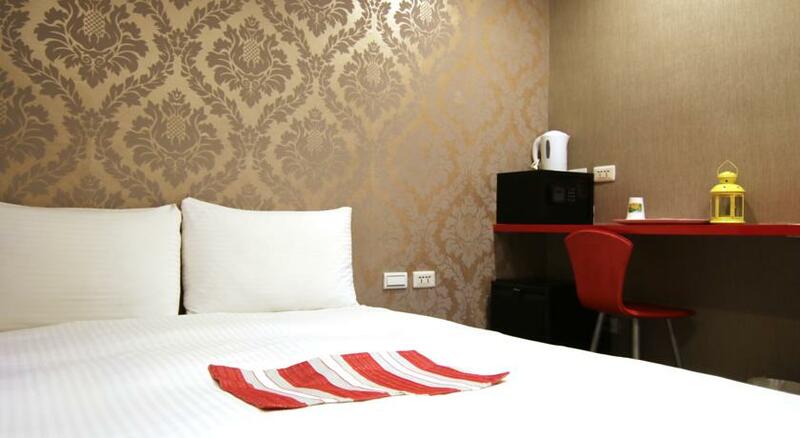 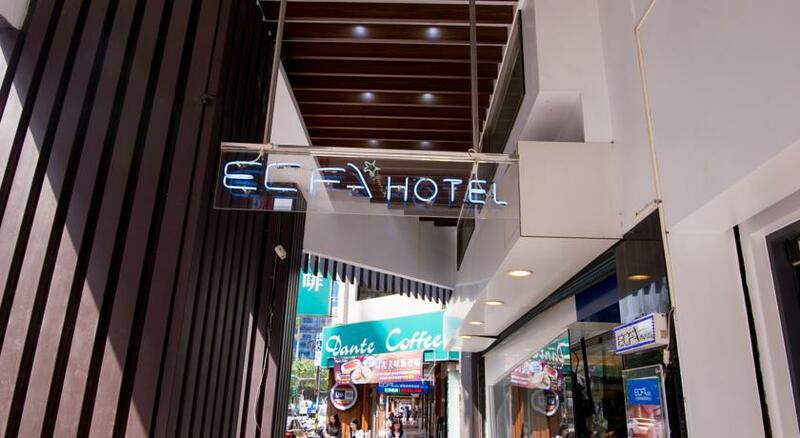 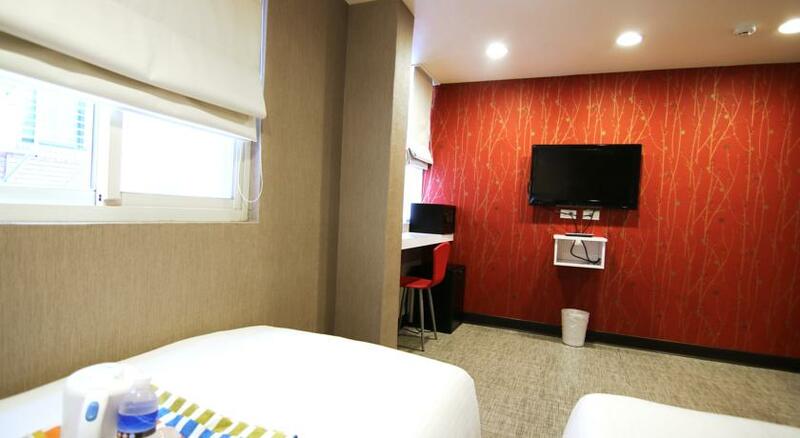 The hotel is a cosy property situated only a 10-minute walk away from Ximen MRT Station. 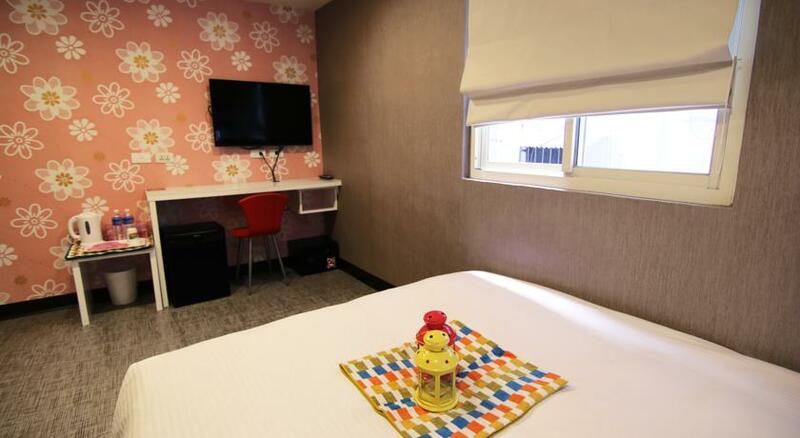 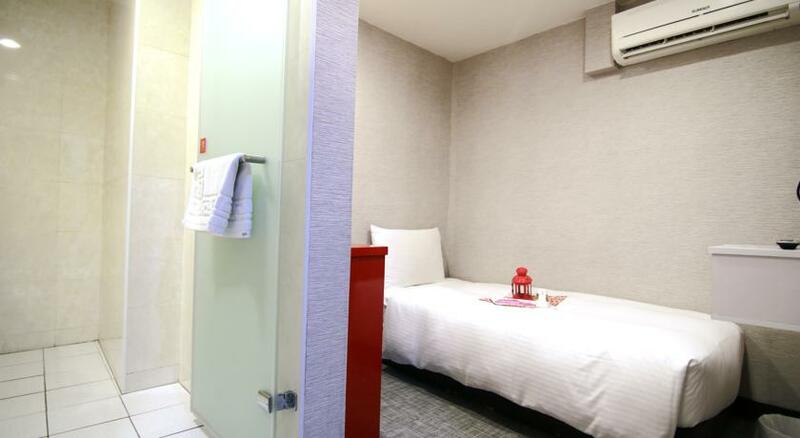 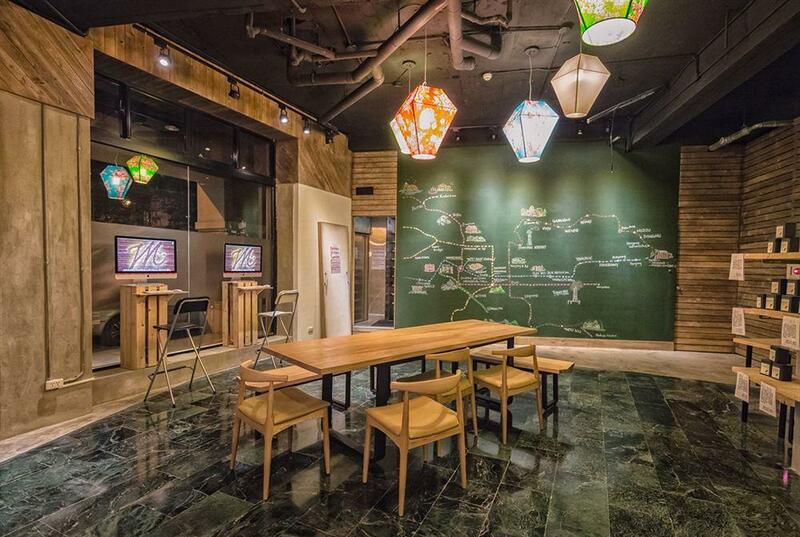 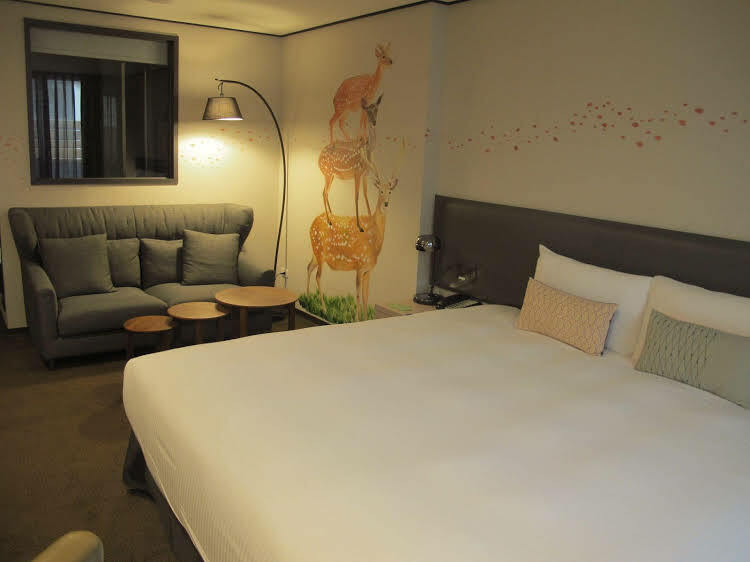 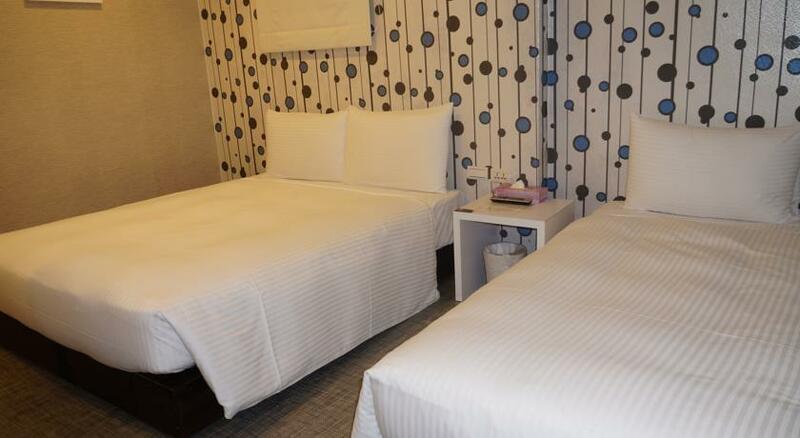 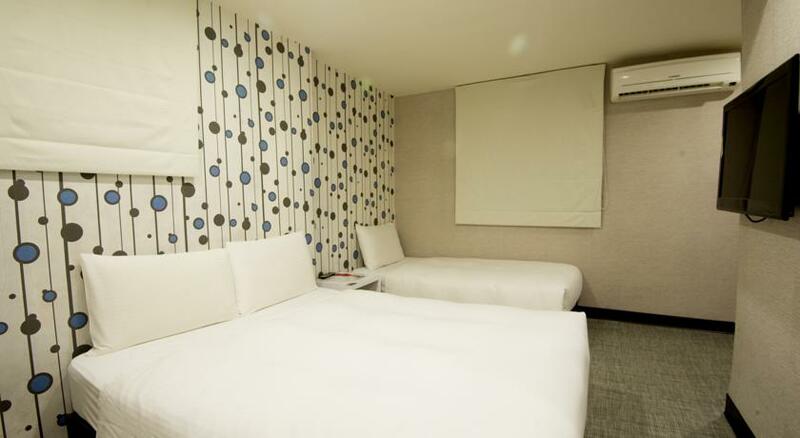 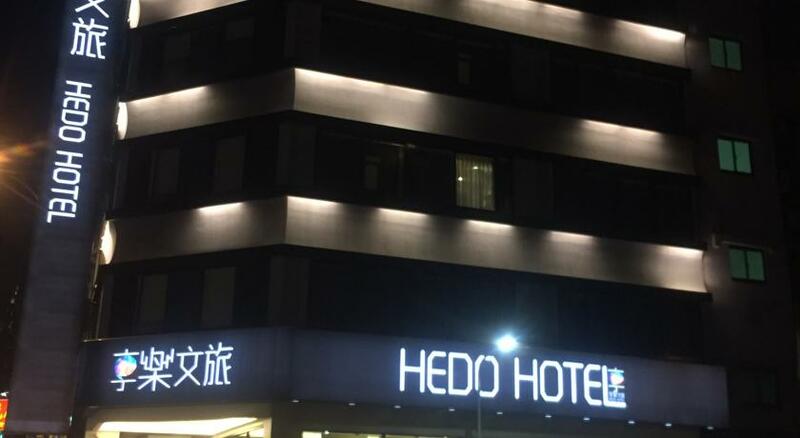 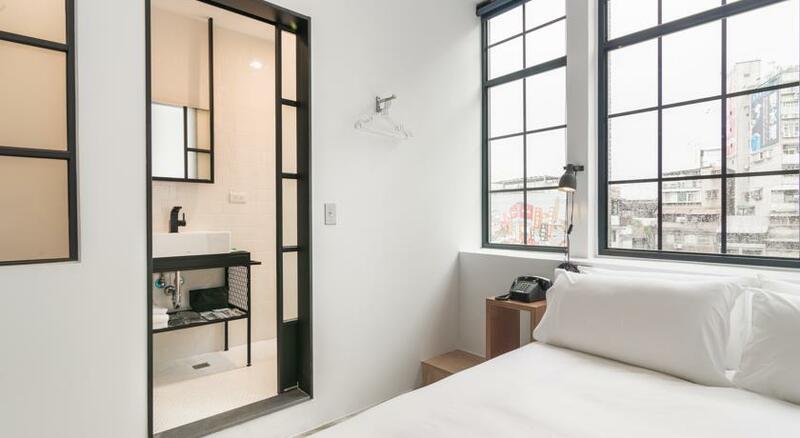 Placed in the heart of the lively Ximending, the hotel is conveniently located a 5-minute drive away from Taipei Train Station and a 20-minute drive from Songshan Airport. 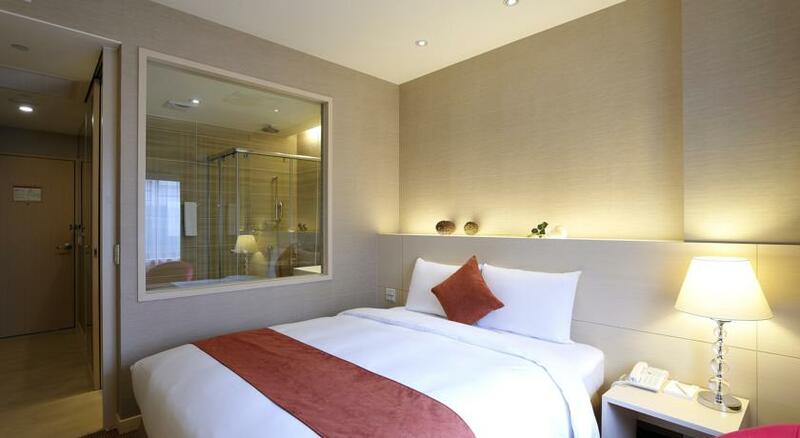 101 Shopping District is 25 minutes away by car while Taoyuan International Airport is an hour away by car. 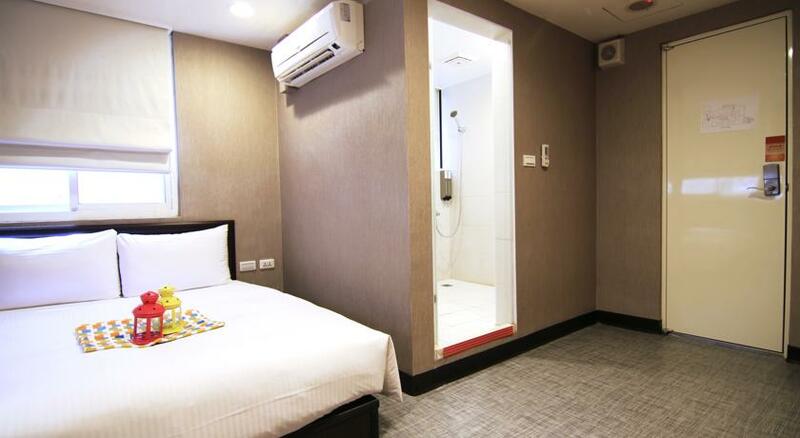 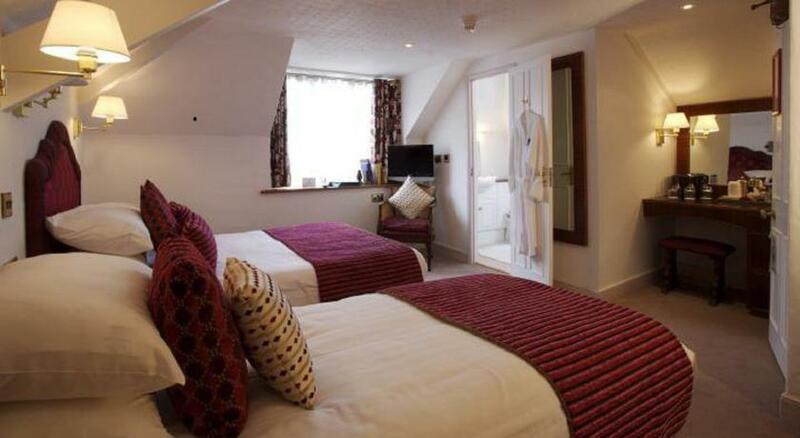 Guests enjoy tastefully furnished rooms cooled with air conditioning and fitted with free Wi-Fi access. 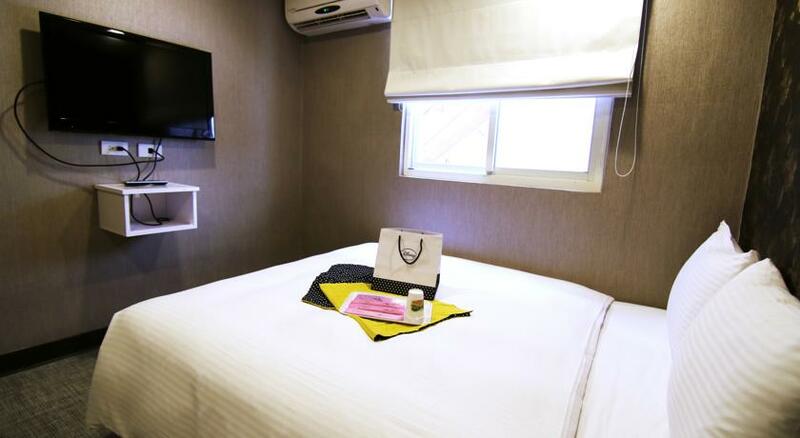 Fitted with fully carpeted floors, rooms at Dream House come equipped with a flat-screen cable TV, personal electronic safe and minibar. 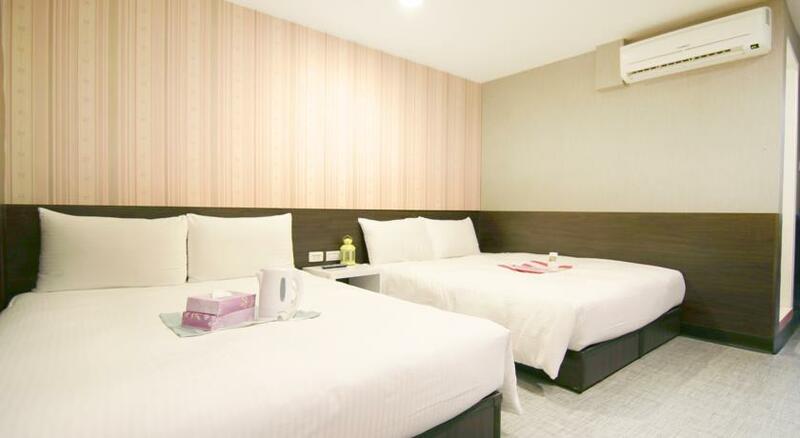 The hotel does not house a restaurant, however, various dining options including popular local eateries are available just a short walk away. 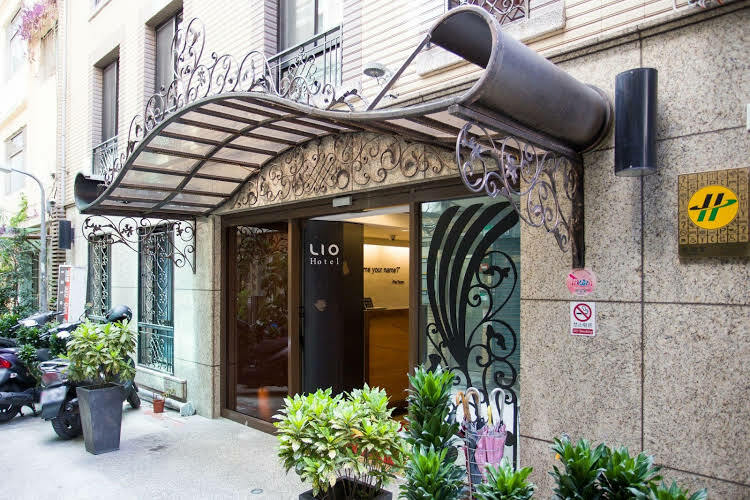 No.1, Ln. 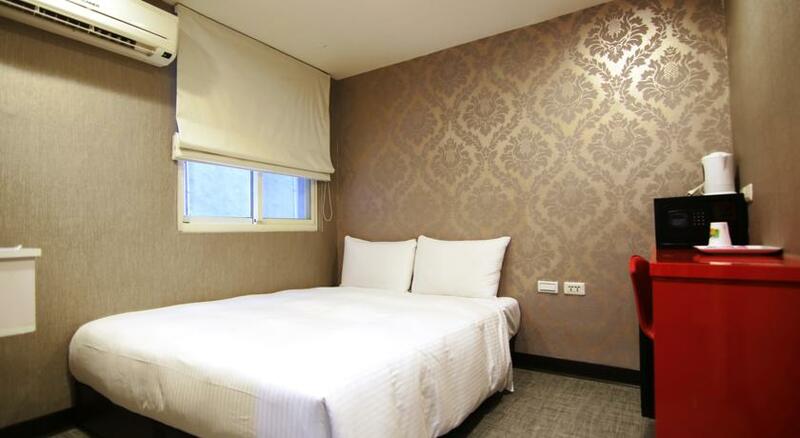 25, Kangding Rd. 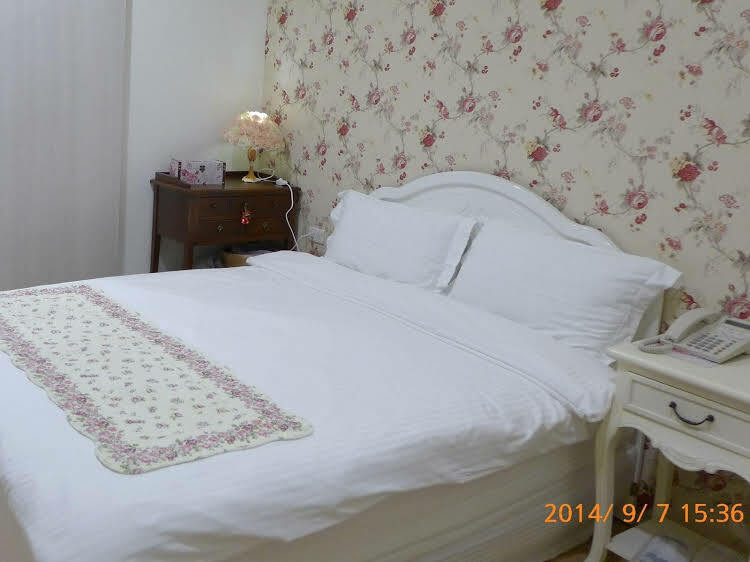 Wanhua Dist. 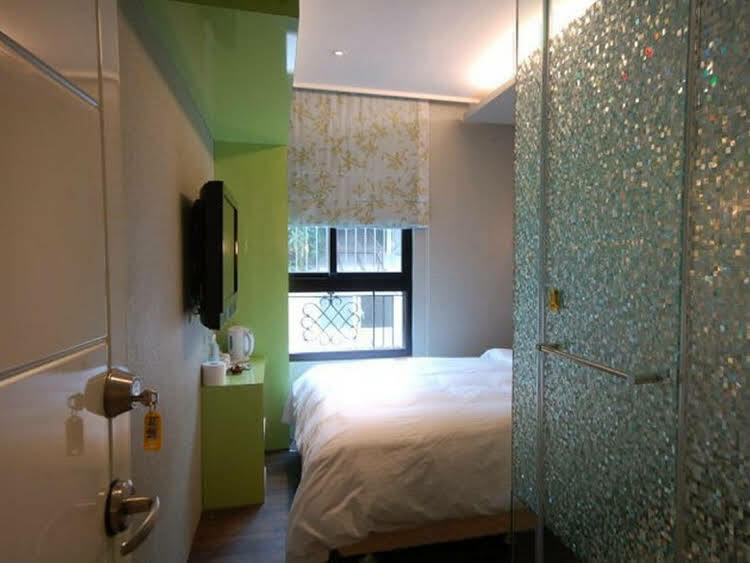 No.32 Kangding Road, Wanhua District, Taipei City, Taiwan. 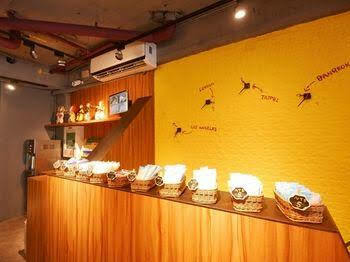 CALL CENTER วันจันทร์ - เสาร์ 09.00 - 18.00 น.